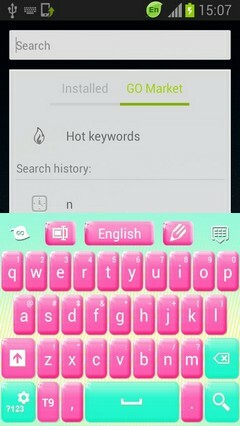 We are very happy to present you our newest theme that will definitely make your blood run faster: KEYBOARD PINK MANAGER! 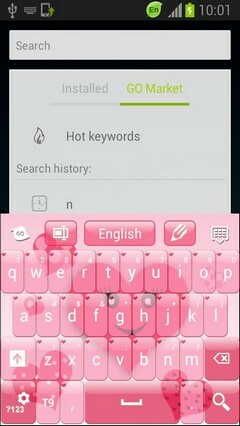 So DOWNLOAD Keyboard Pink Manager NOW and dive into a world of sweet, hot and bubbly pink that is guaranteed to make you smile every time you will grab your phone to chat with your friends! 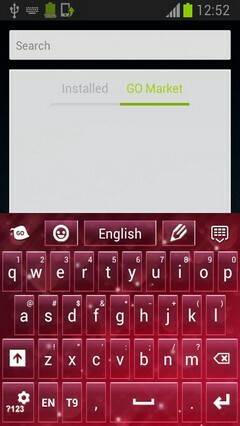 - Follow the 3 easy steps to install: open after download, press 'Set as Active Theme' and select the theme from the following page! 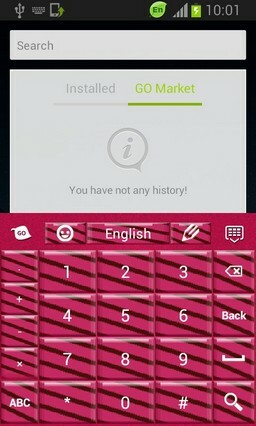 If you enjoyed this theme, take the time to RATE and COMMENT after you install and do not hesitate to contact us at tmestudio1@gmail.com with any suggestions or questions you might have! And keep visiting to check out our latest releases! 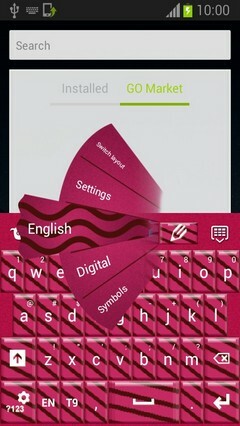 Baixe o tema Keyboard Pink Manager-release para celulares Android - um dos melhores temas do Android gratuitamente! Você certamente aproveitará suas características fascinantes. 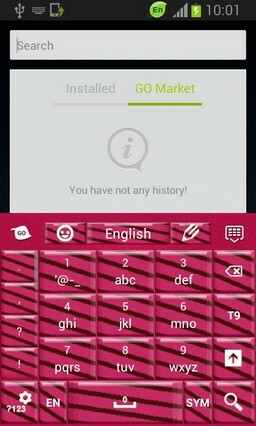 Na PHONEKY Android Theme Store, você pode baixar temas para qualquer telefone ou tablet Android gratuitamente. Olhos bonitos e bonitos deste tema o manterão cativado por muito tempo. 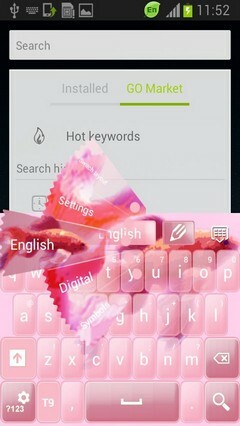 Na PHONEKY, você encontrará muitos outros temas de gêneros diferentes, da Natureza e Celebridade aos Carros e temas 3D Android. 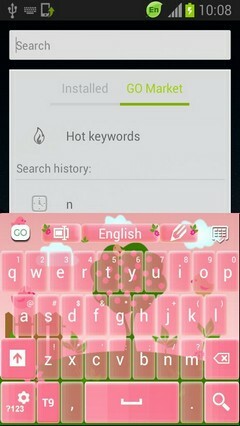 Para ver os 10 melhores temas para Android, basta classificar temas por popularidade.